To celebrate the release of Lisa Gabriele’s modern-day reworking of Daphne du Maurier’s Rebecca, Mrs Danvers the housekeeper of Manderley, has written a review of the book. 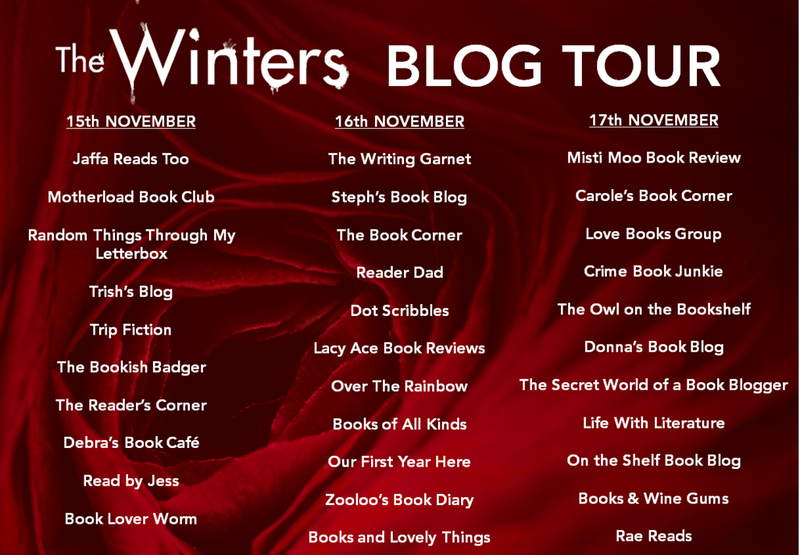 For anyone who wants my opinion (and why would you, when you can have Mrs Danvers’), The Winters is a slow burner that comes to the boil in the last, heart-stopping act. It’s definitely worth your time. And so, without further ado, please welcome Mrs Danvers. I remember exactly where I was standing when I heard about The Winters, a retelling of Rebecca set in modern day Long Island. I was in the morning room at Manderley, straightening out my mistress’s stationary before dusting off the credenza. Rebecca’s been dead for a while, true, but I like to keep her desk just so, with all her things exactly how they were before the sea took her away from me. Ashtray next to the blotter. Envelopes next to the monogrammed paper. Number two pencils sharpened, stored end to end in the little slot next to the fountain pen. When the nub wore down she used to send me into the city to buy her another one. Off I’d go. Anything for my Rebecca. Like me, the author of The Winters, grew up obsessed with Rebecca. Understandable, of course; there was simply no one else like her. Never will be. Never. 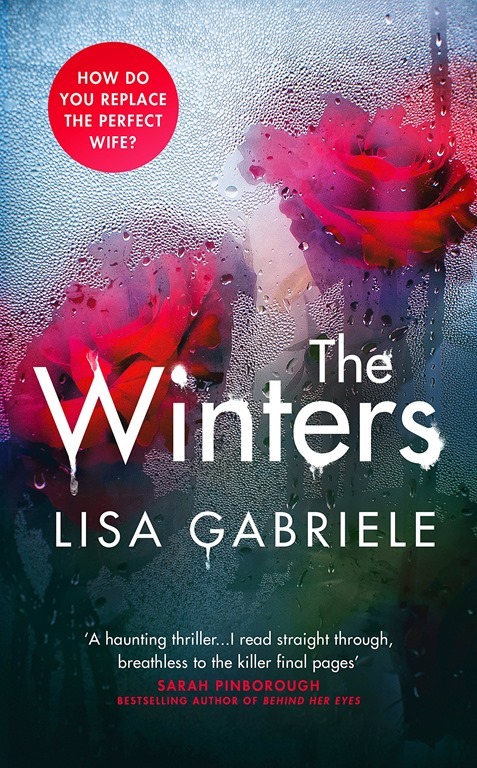 But when she set out to write The Winters, Gabriele says she eschewed the standard retelling. She wanted to reflect the modern social and political landscape so the plot of The Winters is different, as are her characters. Well, you can’t replicate Rebecca anyway. That would be quite stupid, impossible even. Rebecca was one of a kind, you see; she was the most extraordinary creature that ever walked the earth. Admittedly I was curious to see how Gabriele updated my character, head housekeeper of Manderley, Rebecca’s one true friend. So I skimmed over the opening, when our young unnamed character is breathlessly wooed by Max Winter, a state senator from New York, a recent widower himself. Blah blah blah, they kiss, they fall in love, etcetera. Things start to heat up when they arrive at Asherley, a rambling Queen Anne mansion, a place with a glass greenhouse, shaped like a star, that sounds to me like a nightmare to clean. Turns out…there is no head housekeeper, unless you count Katya, a brusque local lady, who also does some of the cooking. No, instead of an updated version of Mrs. Danvers, Gabriele brings us a spoiled rotten teenaged girl named Dani, who walks around like she owns the place (ed. technically, she does), ashing up the antique carpets with her cigarettes, spreading lies on her phone, a rude little thing that might have gotten her face slapped had I had anything to do with her upbringing. At first I thought perhaps there has been a mistake. Perhaps I was given an early version of the manuscript before Gabriele came to her senses and brought me back in a more modern form. I should have liked a new uniform, perhaps something less heavy, less restrictive. A smarter haircut. Access to cleaning supplies other than pine oil and lye. Rubber gloves. But no, this little brat replaces me and…dare I say… she does a bang up job scaring the hell out of our new unnamed narrator. Times have changed, I suppose, but Dani, my nightmare namesake, does give her mistress a run for her money. In the end, this angry, spiteful little hellion left me feeling a bit, well, chuffed, a bit hopeful about the next generation of budding sociopaths. Last night I dreamt I went to Manderley again and in my dream, this crazy vengeful scamp Instragrammed a shot of me sleeping, with a little gif of ‘Zzzzzs’ coming out of my nose and mouth. It got 700 likes. I replied with a heart emoji. We follow each other now. I believe she might be the most extraordinary creature that ever walked the earth. Hashtag friends for life (and death).